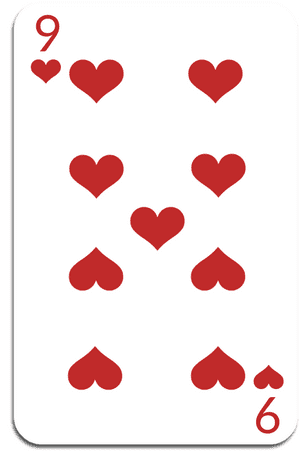 "Many Nine of Hearts are talented artists, some even professional. They have penetrating, discerning minds, and a need to achieve something. They love to have fun and adventure, and usually have a great sense of humor. They also know how to buckle down and get a job done, as well as provide leadership. Some of them even become..."